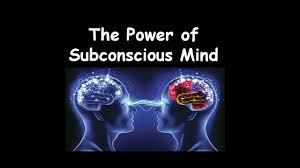 How to attract wealth thru power of your sub conscious mind ! So what’s the ideal method for building wealth consciousness? As you go to sleep at night, repeat the word wealth, money, financial abundance to yourself easily, slowly and quietly for about 5 minutes. 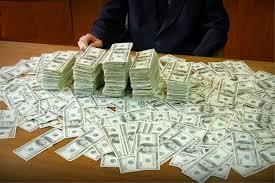 Say these to yourself to sleep with these words – Money, wealth, financial abundance. This will allow your subconscious mind to bring wealth pass into your experience and wealth should flow to you in avalanches of abundance.